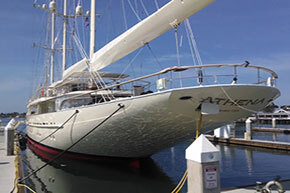 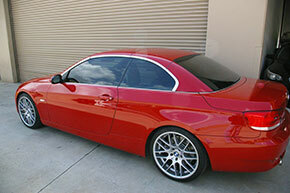 Auto, Commercial, Residential, Boats, RV’s and Anti-Graffiti Window Tinting! 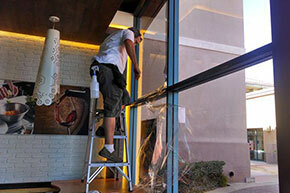 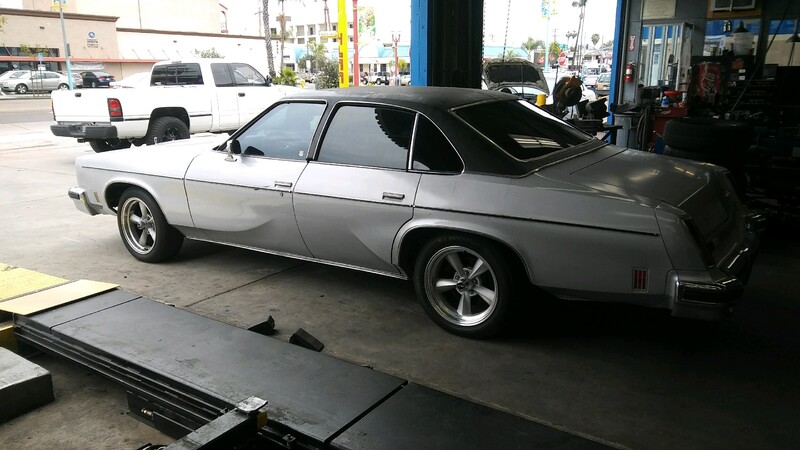 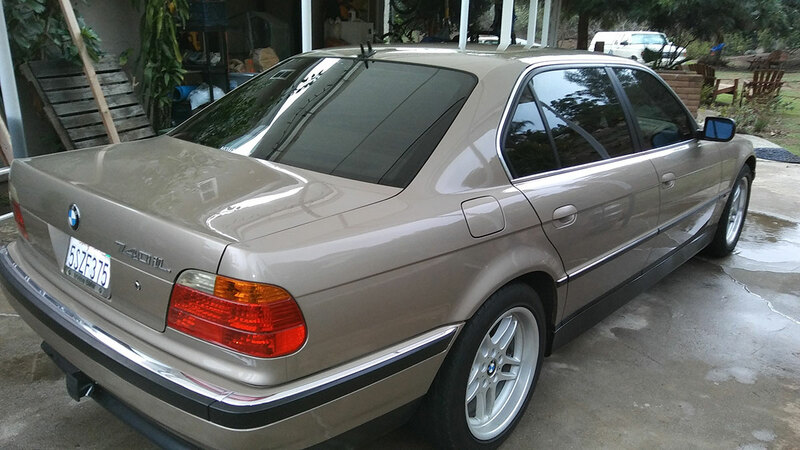 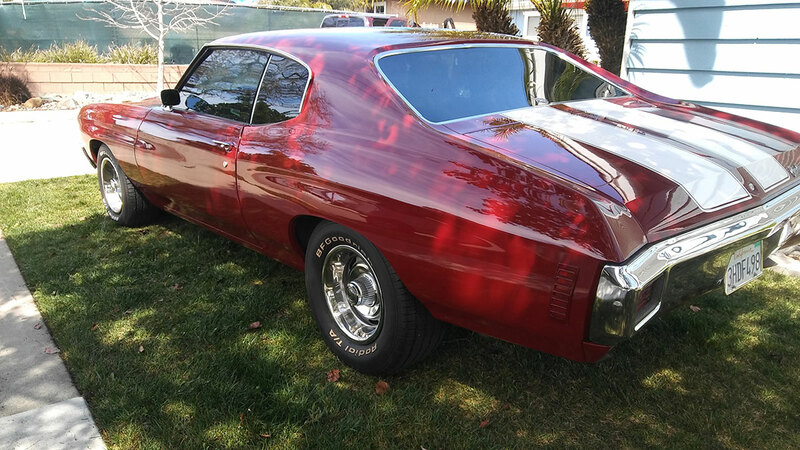 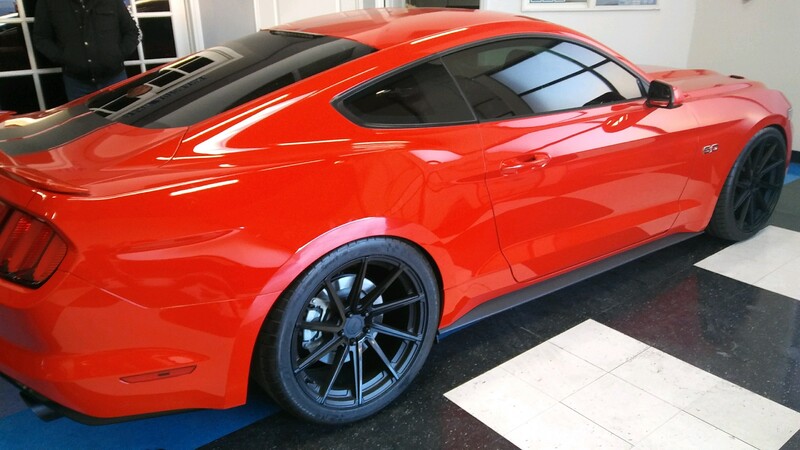 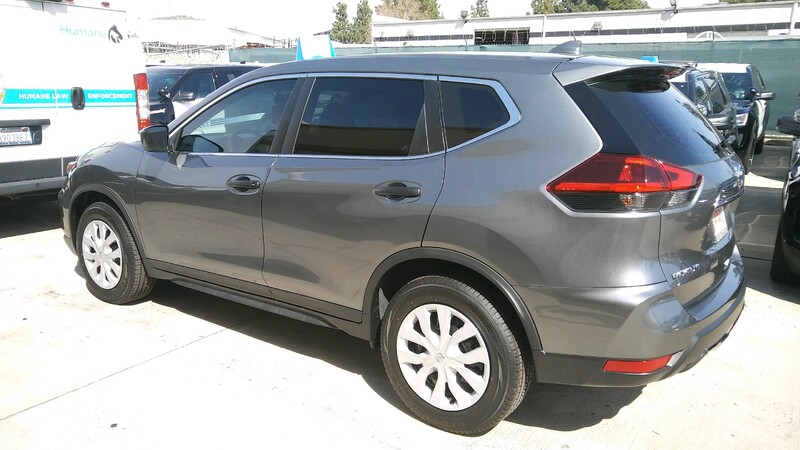 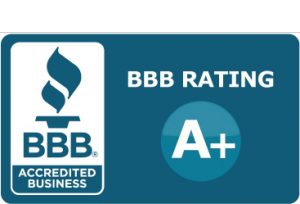 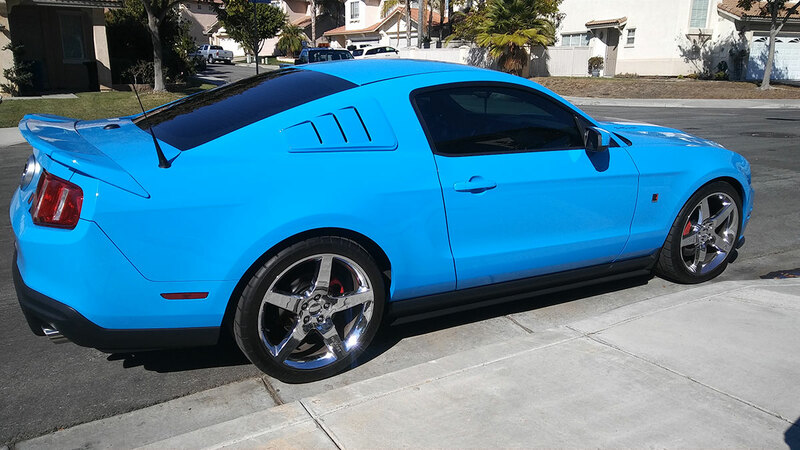 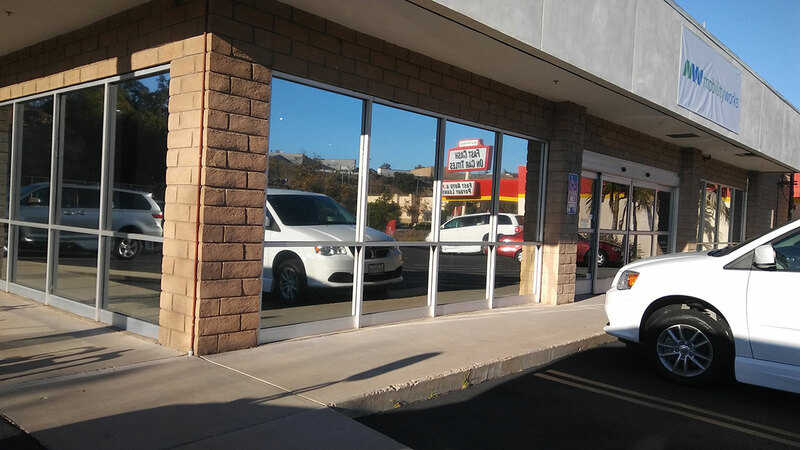 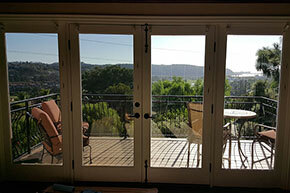 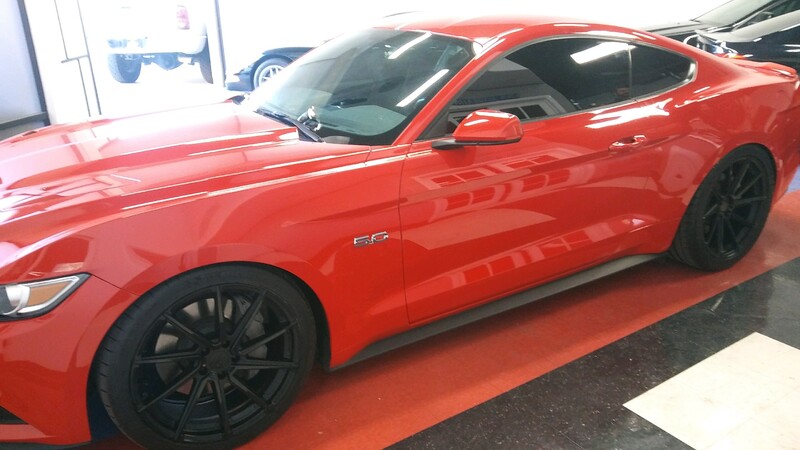 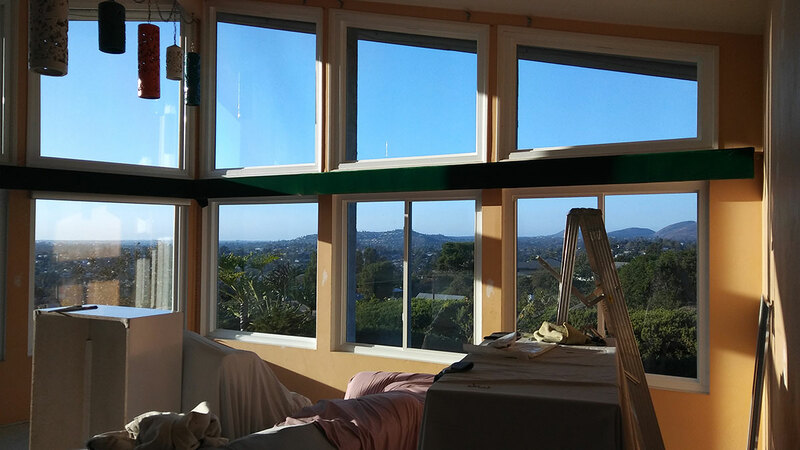 Simmons is your one stop shop for all your window tinting needs in San Diego County. 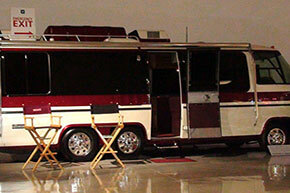 We are an established company and have been providing our services throughout the County for over 30 years. 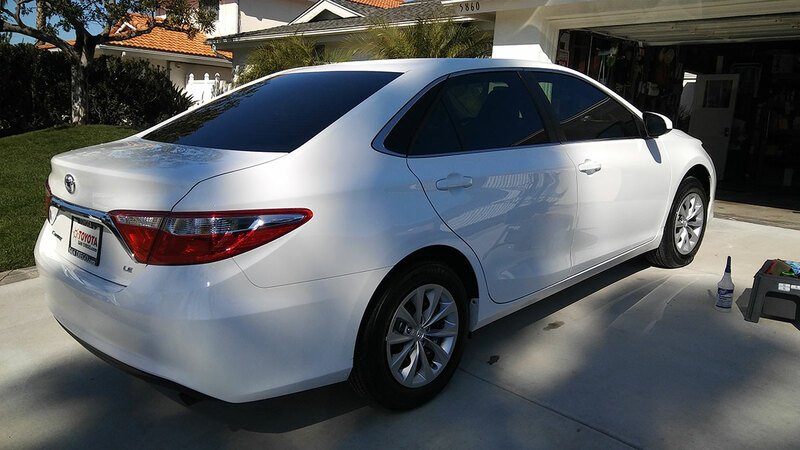 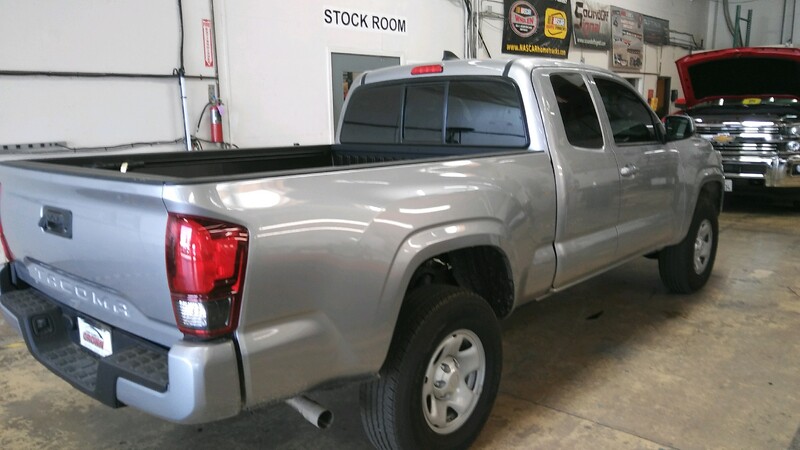 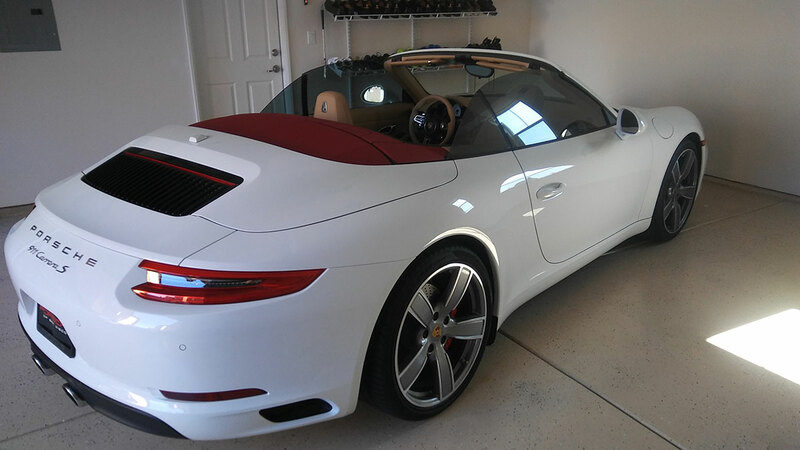 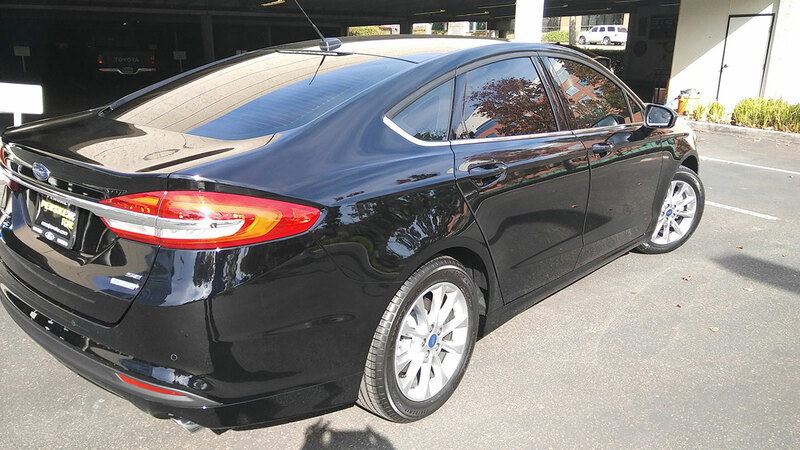 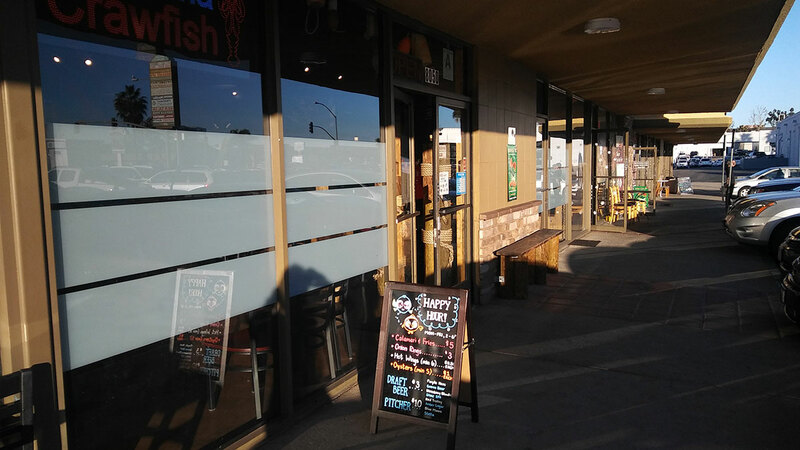 We use the highest quality 3M branded films and are so confident you will love our work that we offer a lifetime never-fade guarantee on all our tint jobs!